I was recently at the Killer Rack screening in London, Ontario at Shock Stock. Killer Rack won Best Screenplay at the awards! Next, I'm at Niagara Falls Comicon from June 3 - 5 in Niagara Falls, Ontario, at the Scotiabank Convention Center. 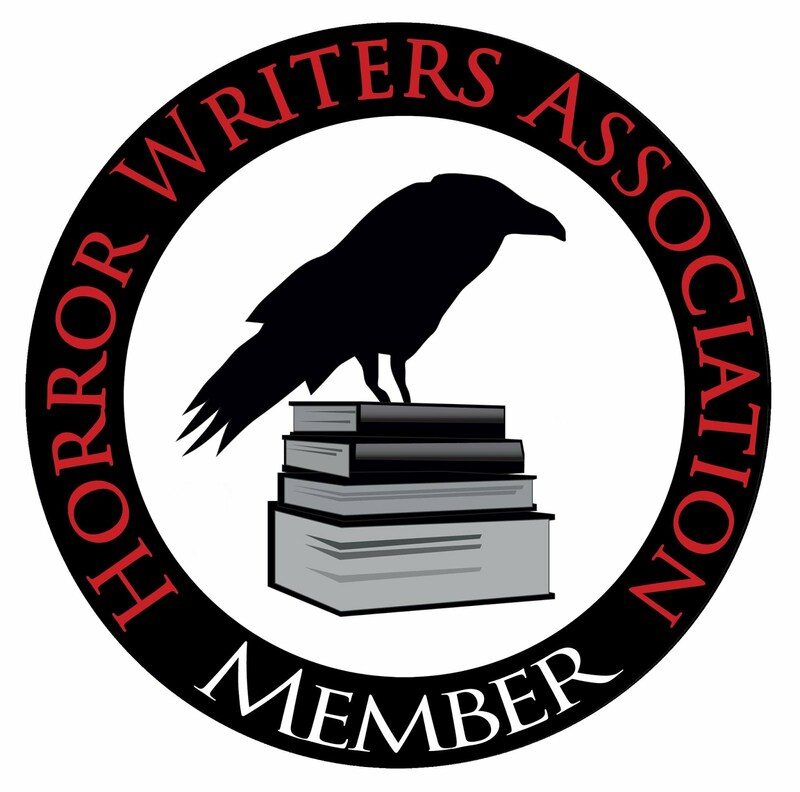 I'll be at the Horror Writers Association booth F05! I'm on a horror panel in Niagara on Saturday at 1 pm. Please come by our booth for free buttons! I will also be doing tarot readings! 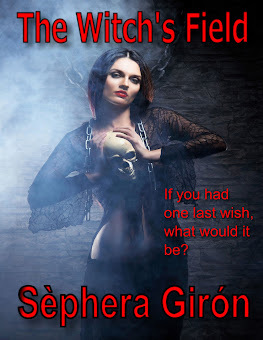 A couple of days ago, my latest book in the Witch Upon a Star series was released. 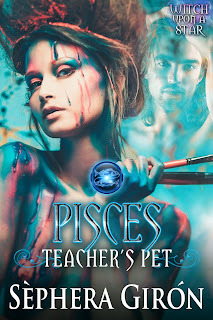 You can pick up Pisces: Teacher's Pet at any online bookstore! I am very grateful for all the fantastic donations to GoFundMe that allowed me to pay my May rent and a bit of other bills so that I didn't get evicted in May. Of course, the struggles continue on as I didn't get the summer job working for Statistics Canada for some reason even though THEY contacted ME and asked me to work for them and then I was never called again despite me calling them to ask what's up? No one knows. But of course, in thinking I had that job, I didn't get on board with any other summer jobs except for the one working for the college that doesn't pay enough to pay the rent, let alone travel, but I'm grateful for it just the same. I really want to get to Necon this year! For those who wondered how I ended up in Las Vegas when I couldn't pay my rent, it wasn't a slight of hand. I had a couple of friends, especially one main one, give me money for plane fare. I had another friend who let me room with her for free for the entire trip. 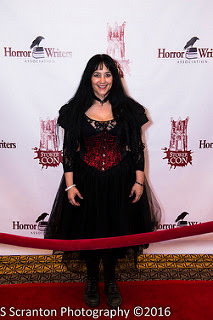 I was a volunteer and presenter so I didn't have to pay for Stokercon. That was the magic of how THAT trip happened. I didn't touch one penny of the GoFundMe rent money for that trip. I am still flabbergasted and amazed at all the generosity shown to me. I greatly appreciate it! 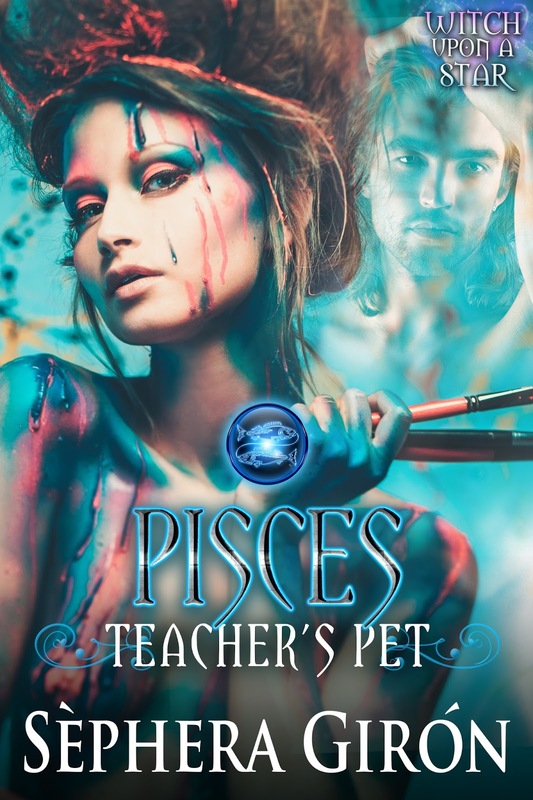 Please continue to share links for my editing and tarot services as well as links to my books. I'm working as hard as I can to provide services for money, like everyone else does, but I'm still falling behind my bills and rent. I figure if I can get 100 people to buy Fiver readings for five bucks, I can go to Necon. But I have to sell those readings before June 15! So if you know anyone...! I'm posting Chapter Three of my new space opera serial on Patreon tonight! 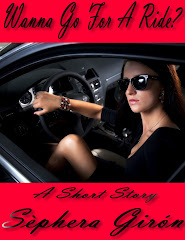 Sign up for one dollar and you can be the first to read this brand new original work! Patreon Science Fiction Serial for Only $1! If you want to just flat out send a donation for recognition of my free Tarotscopes and all the volunteer work I do for other writers and humans, I'm very grateful for that as well! 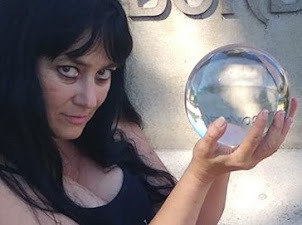 Video Tarot Readings Just for You on Fivver!